Kaye Bahr spent 15 years teaching in the Arizona public school system. As an elementary school teacher teaching third to sixth grade, Kaye loved the daily interaction with her students and watching them grow and change throughout the school year. However, like most teachers, Kaye found that there was very little time left for her family or for herself. After experiencing some changes in her career, she began to develop depression and digestive disorders. When she reached the point that she could no longer stand the situation and her suffering health, she went in search of a counselor. In that search, she found a Mind Body Wellness Practitioner. 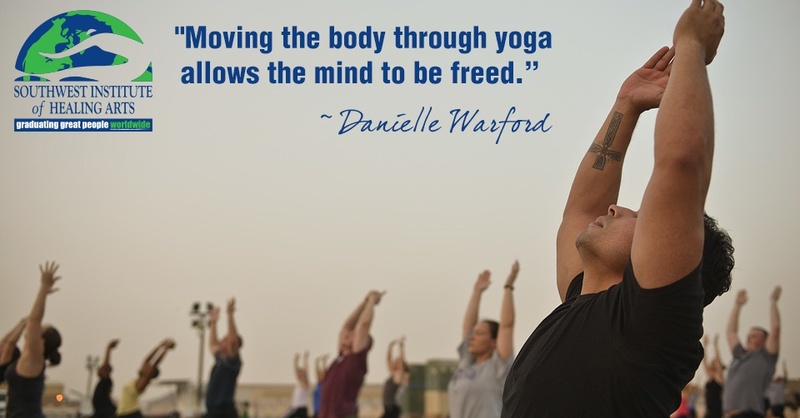 When she made the call to set up an appointment, Kaye heard the words that she so needed to hear that day: “You will feel so much better when you leave my office.” After her first session, she did feel so much better; the fog began to clear and her physical and emotional self found relief. “When I left her office that day, the experience changed my life,” says Kaye. “It took another few years for me to leave teaching, yet I knew in my soul that I had found my life’s work. 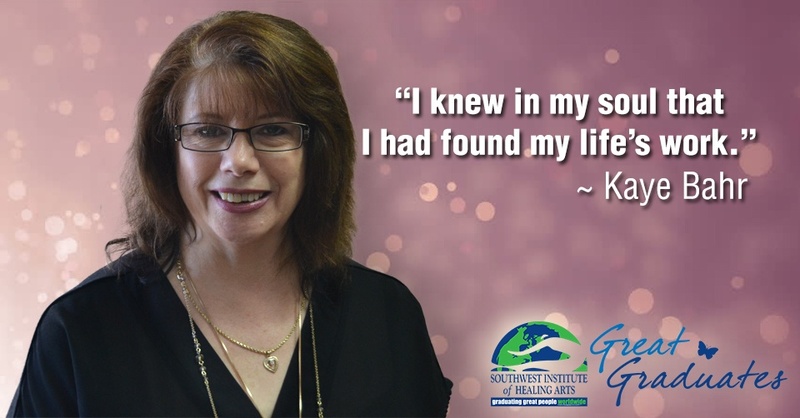 I wanted to provide that same healing experience for others.” With this in mind, Kaye sought out SWIHA, enrolling in the Mind Body Wellness Practitioner Diploma program with an emphasis in Clinical Hypnotherapy and Life Coaching. She graduated in November 2016— the start of a whole new life on a path that she felt she was destined to take. In 2015, my uncle suddenly passed away from a heart attack. Because I was at his house when he was found, I had the terrible and sad experience of seeing him after death in a state that I wish I could erase from my memory. I dealt with nightmares and trouble sleeping, and so I decided to see a therapist to talk it out, as I could not get the images out of my mind.The therapist had a list of suggestions and tools to help me cope with this trauma. On this list was a familiar word: yoga training.